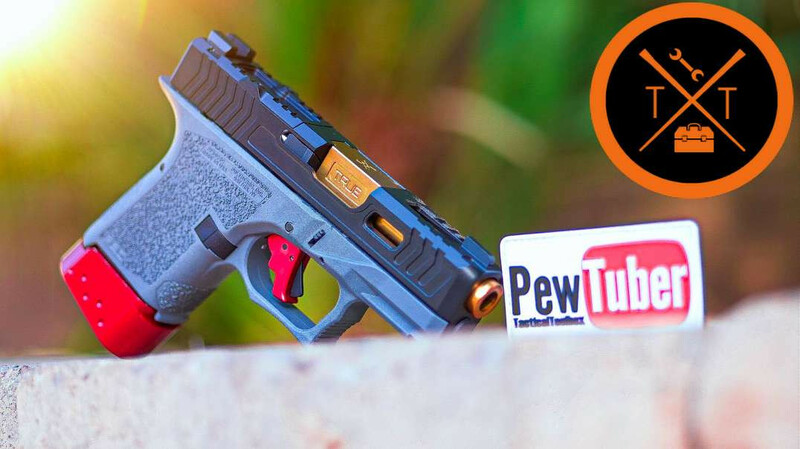 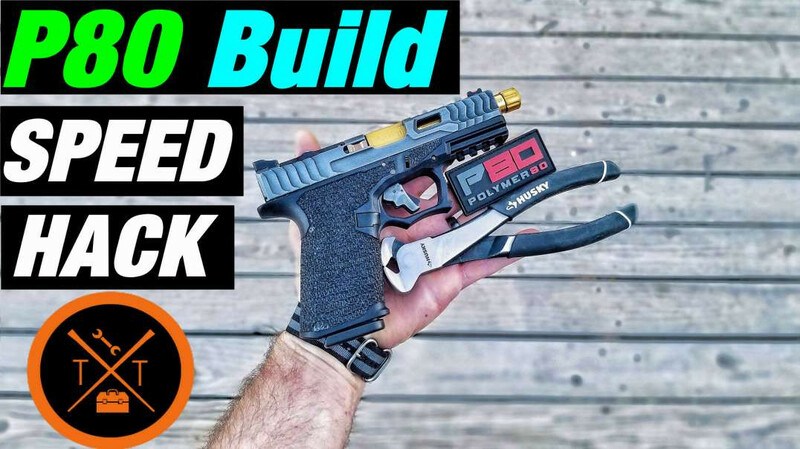 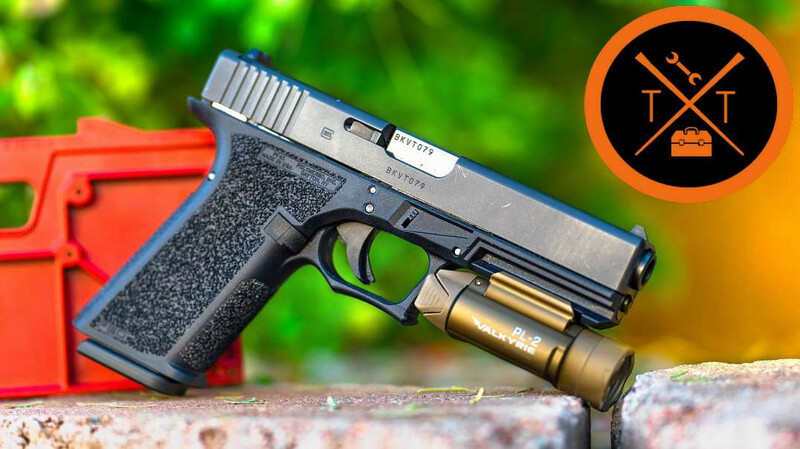 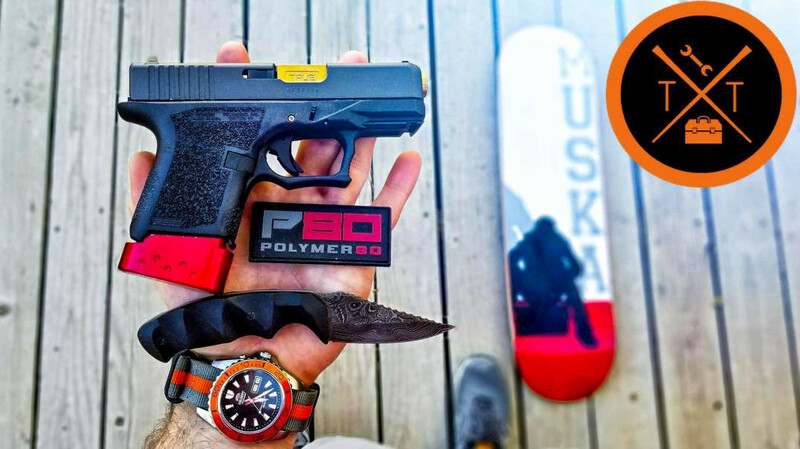 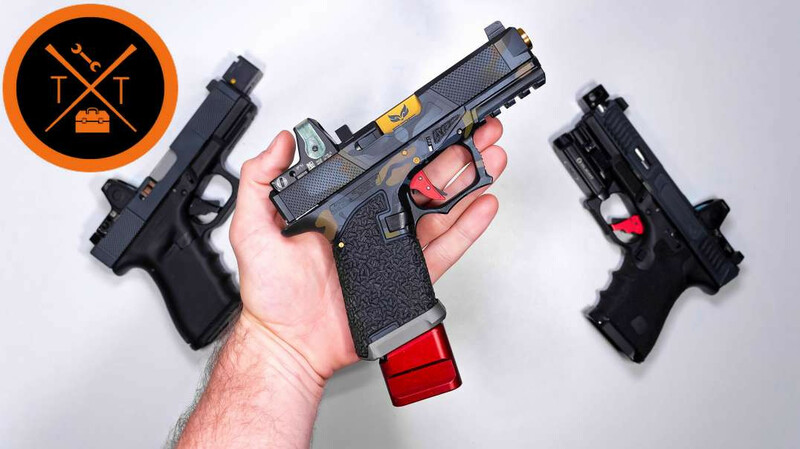 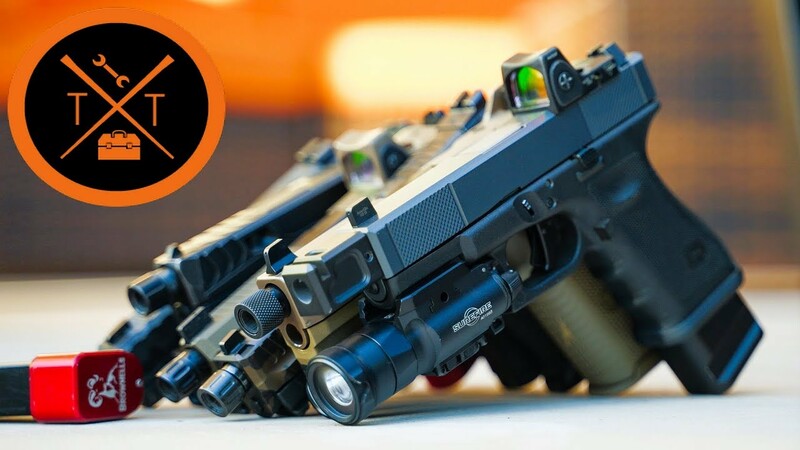 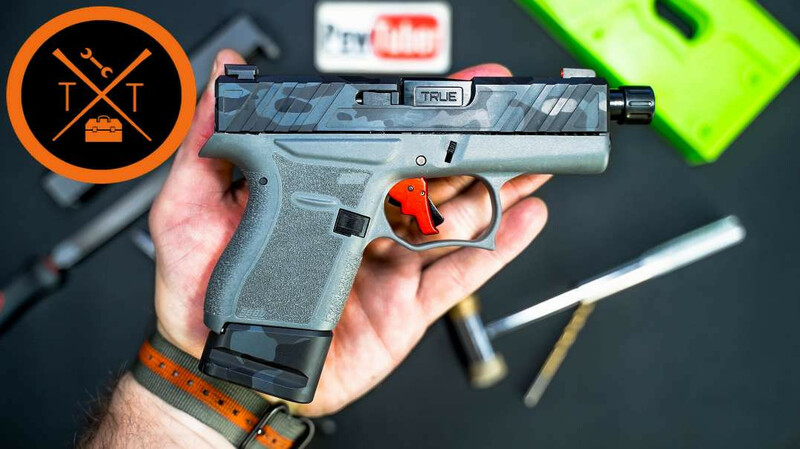 Let's customize the Polymer80 Glock 26 Build with a Loki Tactical Glock 19 Slide! 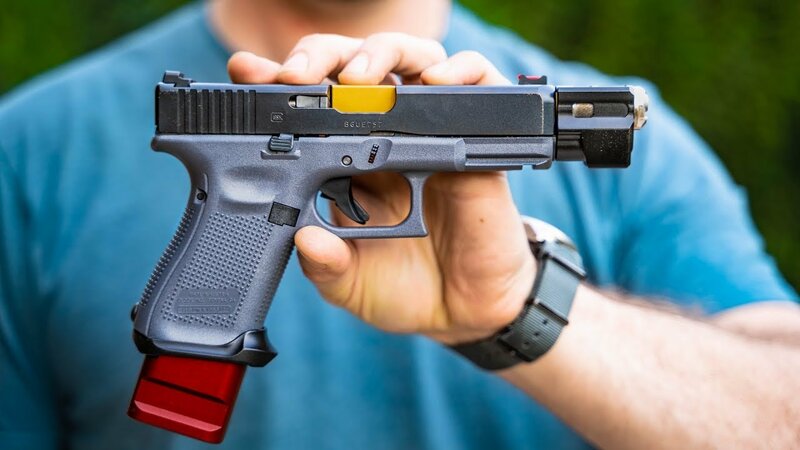 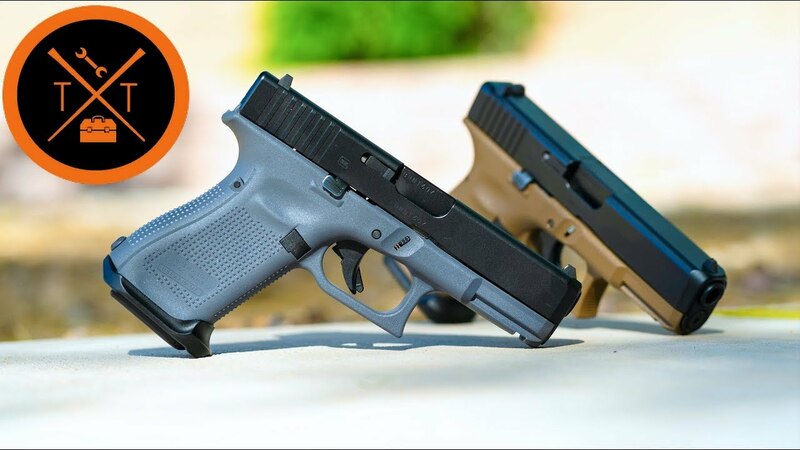 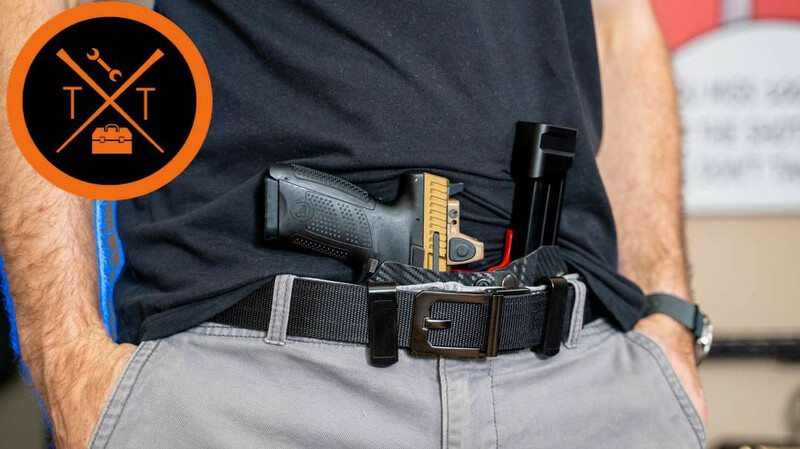 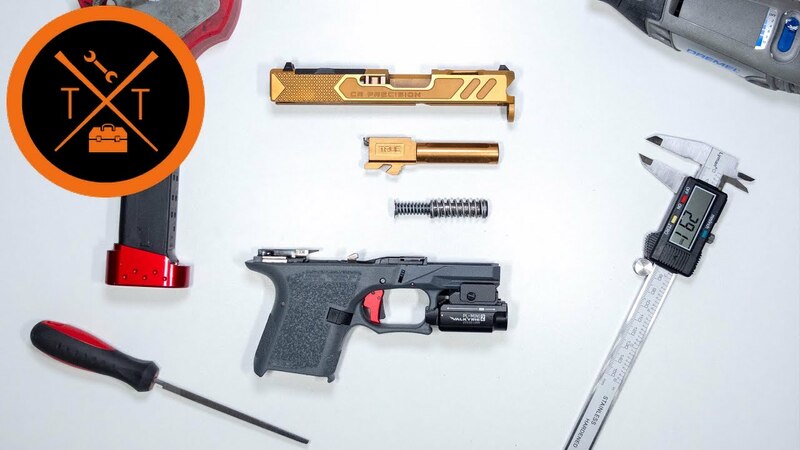 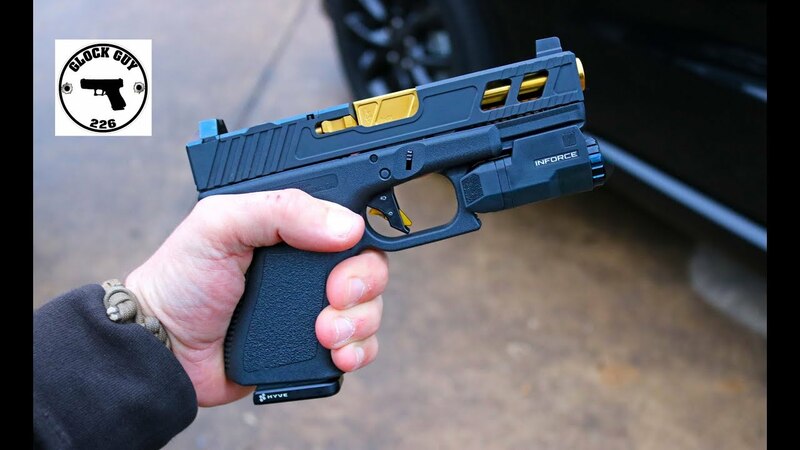 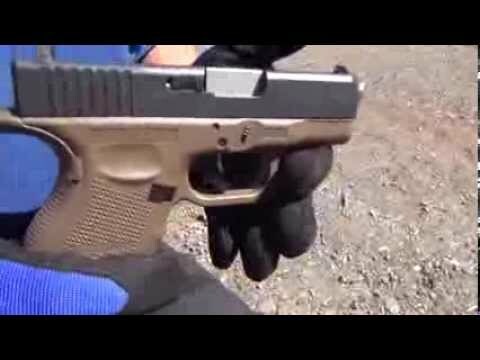 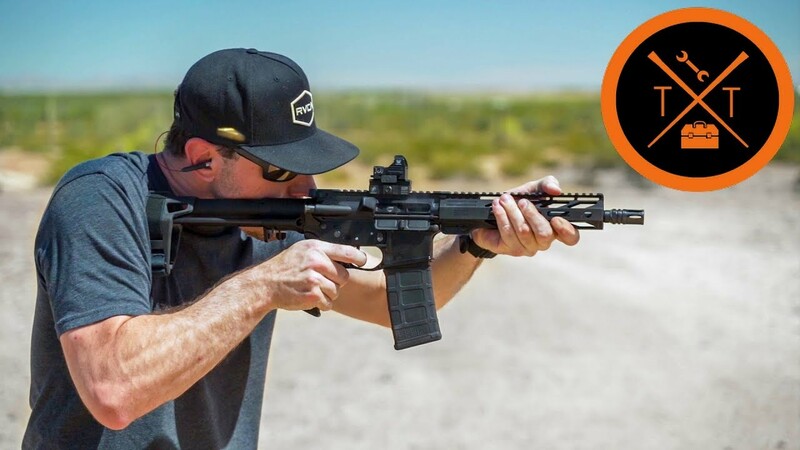 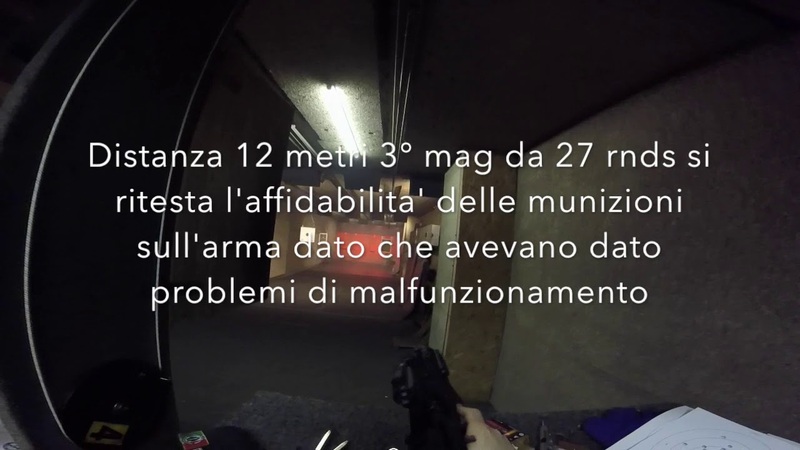 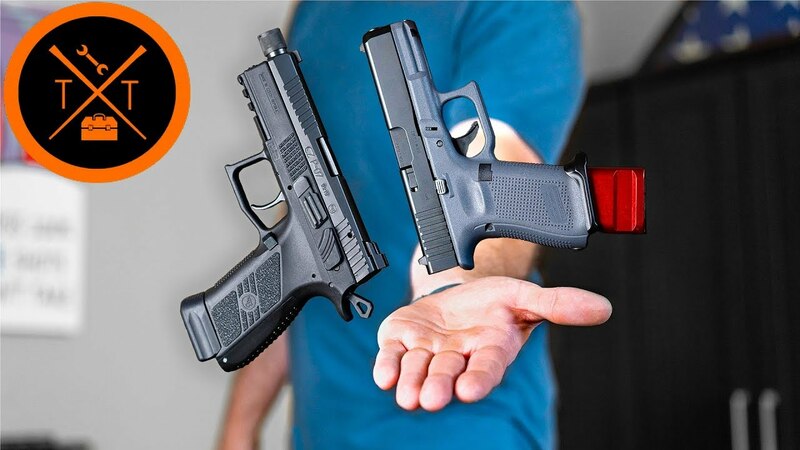 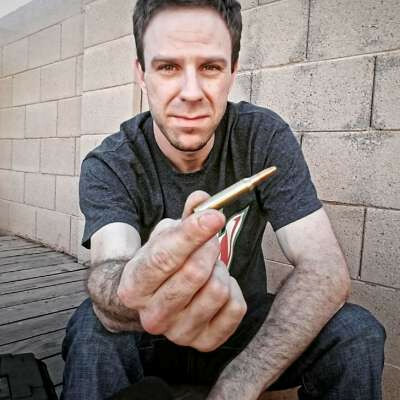 Currently there arent any aftermarket Glock 26 slides yet...But with this simple trick, you can convert your Glock 26 in to a Glock 26 long! 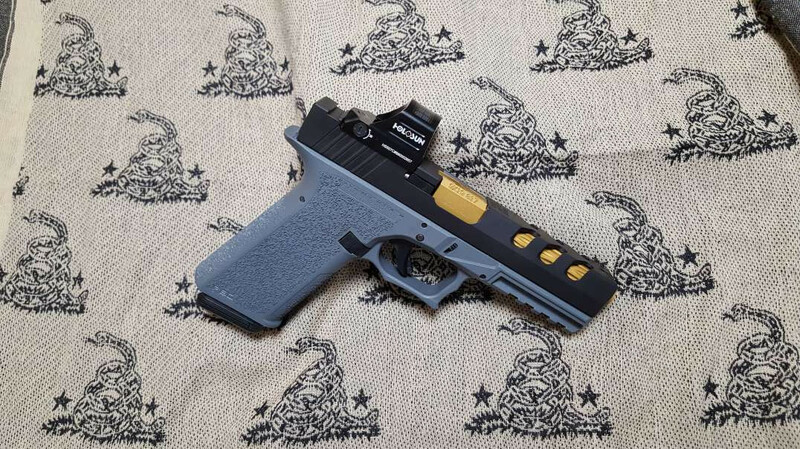 GLOCK 26 GEN 4 FDE "THE BABY GLOCK"
Has anyone found a holster for this setup? 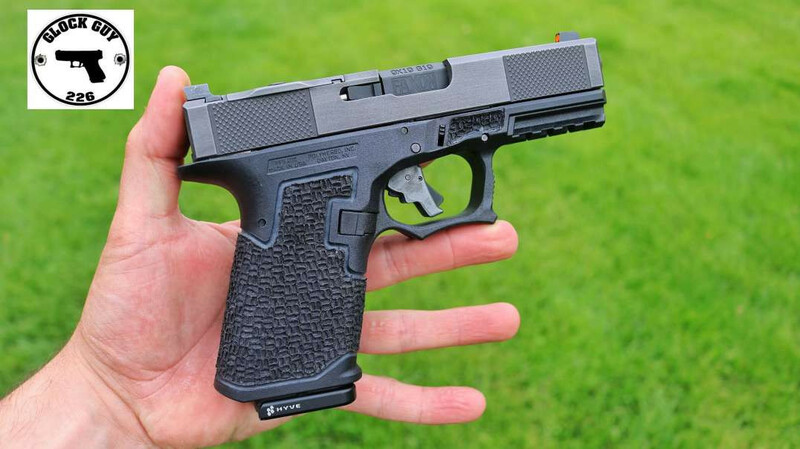 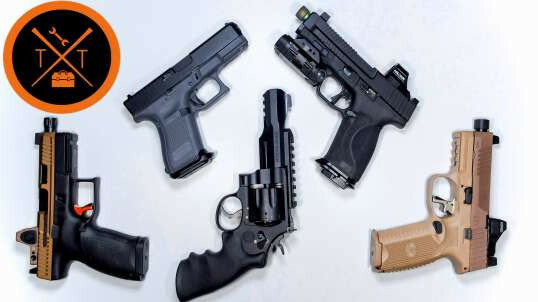 what slide adapter would you use for a glock gen 3 slide and a P80 26 lower?